Online stream anime episodes, Watch Naruto Shippuuden Episode 142 English Subbed online and free episodes. Anime Episode guide, Chapter Naruto Shippuuden Episode 142 English Subbed Battle of Unraikyo The Konoha teams decide to head back home as Sasuke remembers that he saw Itachi crying after the massacre. 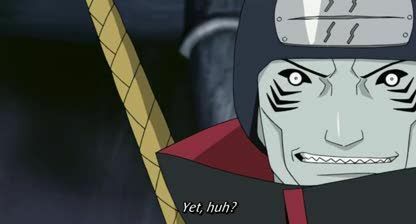 He then states that he cannot rebuild the Uchiha clan in the same way that Itachi had envisioned. Madara, happy that he can use Sasuke for himself, assigns Taka the task of capturing the Eight-Tails while Akatsuki hunts the last two. Taka tracks down the host, Killer Bee, to the Land of Lightning and engages him in battle. Bee manages to overpower Jugo and Suigetsu before Sasuke steps up to fight him one-on-one.